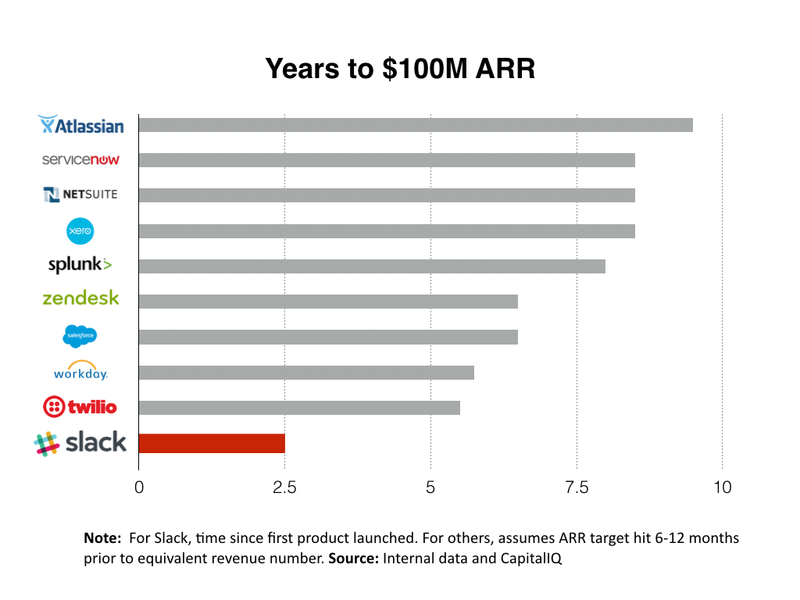 At Index Ventures, we’ve been reflecting on one of Slack’s latest milestones: reaching $100m in annualized recurring revenue (ARR) this summer, just 2.5 years after launch. To our knowledge, this makes Slack the fastest growing company that sells business software (see chart above). We believe that Slack’s success highlights a broader trend in enterprise and productivity software: that the most successful distribution strategy is one that relies on viral adoption through end-users and is complemented by traditional top-down selling. The most successful companies build great user focused products and nail two types of virality: intra-company expansion and inter-company distribution. Product quality matters, because your primary enterprise customer is no longer just the IT decision maker — it’s the end user in every department and group across the organization, whether it be sales, marketing, development, etc. These people have been conditioned to expect consumer product level experiences and make usage and purchase decisions based on product quality, ease of use, and experience. Success starts with a great product and user adoption, and is solidified with a traditional top-down process in larger or more regulated organizations. Freemium business models are not new, and Slack is not the first business to use this route into an enterprise. What’s unique about Slack’s successful execution of this strategy is the viral and engaging nature of its product. 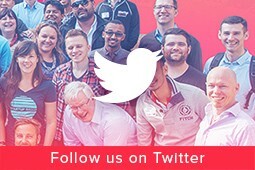 It’s a high engagement frequency (4M daily active users & 6M weekly active users) communication and collaboration product that connects people inside and across organizations. Many companies have documented their own tipping points to user stickiness: Facebook’s 7 friends in 10 days, Dropbox’s users who put at least one file in a share folder. 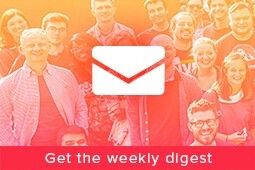 In Slack’s case, it’s a team that hits the milestone of sending 2,000 messages — from there, the product fans outward in that team’s organization to more and more employees. By complementing this virality with a focus on customer success, Slack has re-defined what it means to “land and expand” within a company. Companies that nail in-company expansion can grow quickly, but still need traditional methods to hop between companies. At Dropbox, we noticed that the average business customer used Dropbox to collaborate with seven other businesses, leading to rapid expansion. Facebook grew similarly across schools. Slack virally hops between companies or departments within large enterprises when users communicate outside their organizations, move jobs or offices, use the product in social contexts, or simply talk to each other. It is our firm belief that the next generation of successful enterprise companies will learn how to leverage viral distribution inside and across organizations. Thus establishing network effects based on shared content, communication or other forms of data and data formats (think MS Office.) These network effects lead not only to growth, but also to lock-in: if you’re using a single product to collaborate with more than one partner and want to switch, you’ll have to convince all of them. Scaling beyond $100M ARR is no easy task and requires a combination of viral end-user growth with a surgically tuned sales model. If a sales team’s pipeline is the lifeblood of a traditional administrator-focused sales motion, user growth and engagement are the strongest indicators of success in a customer-centric model. But they are not orthogonal. The beauty of viral user adoption is that, when done right, it’s an engine with high future predictability that replaces or complements uncertain marketing activities. By mining the existing pool of users, one can efficiently route leads to sales teams where it’s cost effective. Slack’s parabolic growth curve and engagement that’s on-par with leading social media platforms show the robust health of the business. This revenue milestone is just another marker in a long journey towards making people’s working lives simpler, more pleasant and more productive. It’s exciting to see the power of a distribution strategy that puts the user first and leverages the power of a viral product to drive unprecedented sales growth.